What are you waiting for?! Jump on the new Irish themed slots with a whole new approach to it! Enjoy benefitting from the features implemented in the game! 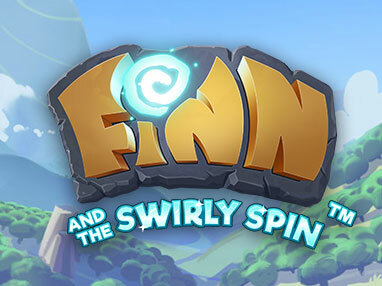 If you love compliments, Finn the Leprechaun is there on Finn and the Swirly Spin to give you a boost! Take a trip on emerald isle and start spinning on the 5 reels and 5 row video slot game! Enjoy features that will enhance your game play like: A Free Spins Key, Four Types of Free Spins, Random Features (in the base game), and Wild Symbols. The reels spin in a spiral form, where you need to have a combination of three or more symbols to achieve a win! Come and unlock the different venues with Finn!